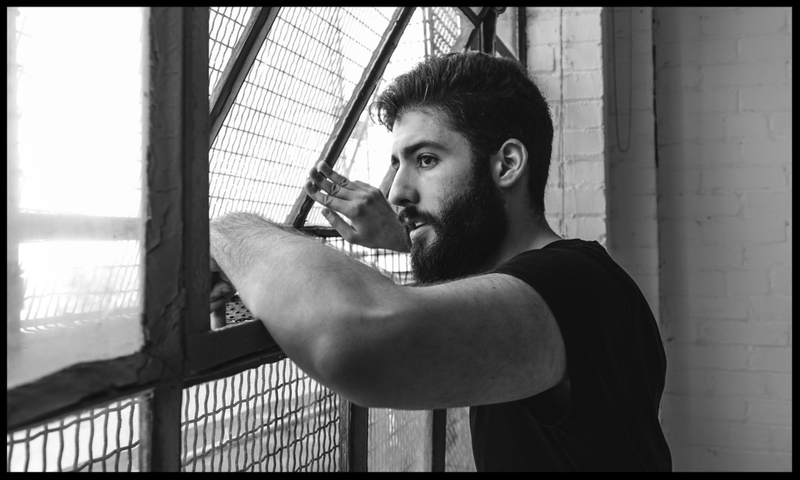 Matt Bendo is an award winning Cinematographer and Director based out of Toronto, Ontario Canada. He has experience shooting with Coca Cola, Coors Light, Campbells, Pampers, Jack Daniels, Canon, Sunwing Airlines, Honda, and Microsoft. 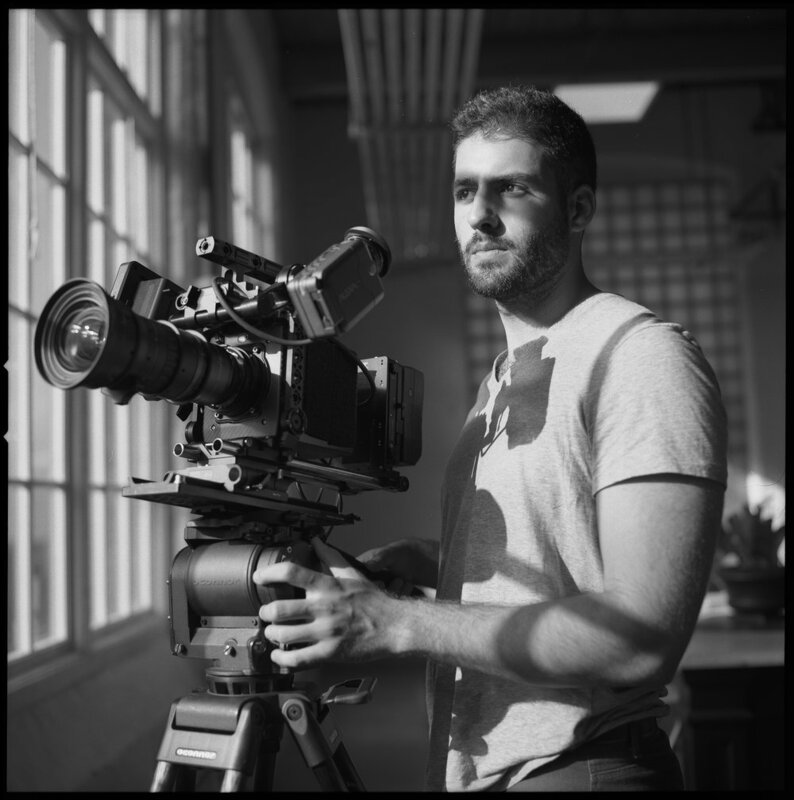 In April of 2017, Matt Bendo received the CSC Award for Best Cinematography in Branded Content at the 60th Annual Canadian Society of Cinematographers Awards for his commercial entitled "Storm". He is the youngest person to win the prestigious national award. In April of 2018, Matt Bendo received the CSC Award for Best Cinematography in Branded Content at the 61st Annual Canadian Society of Cinematographers Awards for his commercial entitled "Legacy". 2018 CSC Award for "Legacy"
2017 CSC Award for "Storm"
2018 CSC Award for "Best Cinematography in Branded Content"
2017 CSC Award for "Best Cinematography in Branded Content"
The art and craft of cinematography has been promoted by the Canadian Society of Cinematographers since 1957.